There have been many leaks regarding the upcoming iPhone 7’s dual camera module and looks like many other brands are also going to follow the same, among them the most notable ones are the Huawei with their Honor 8 and Xiaomi as well, as the latest teaser suggests. 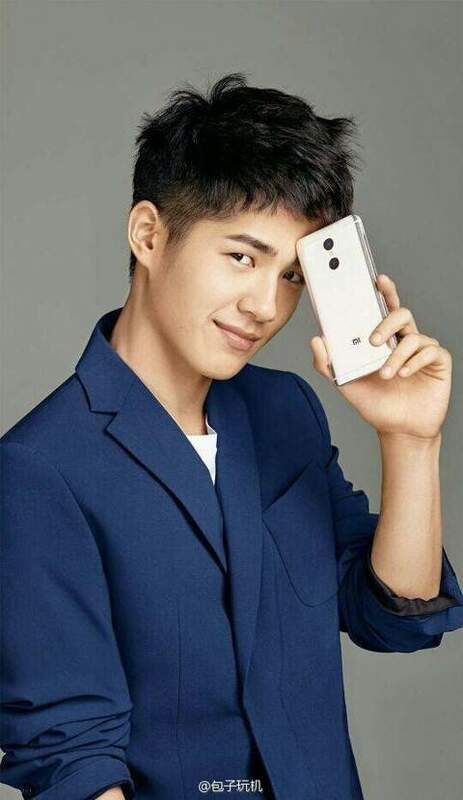 probably, Redmi Note 4 will be the first phone from Xiaomi to have a dual camera module setup. As you can clearly see in the image, provided by MyDrivers.com, there is a dual camera setup on the back of the phone which is being tipped to be the Redmi Note 4, with the flash in between the cameras. And this time, the Mi logo has been placed at the bottom of the phones back. However, there are some other changes as well in the Redmi Note 4. This time, there is no fingerprint scanner on the back, like it’s ancestor Redmi Note 3 [FULL REVIEW HERE] . Probably, the fingerprint scanner will be added to the home button on the front. That’s not all, more details have emerged. Below is another leaked image of the phone. The Redmi Note 4 will also sport a metal unibody design and antenna bands on top & bottom of the phone. Also, the power button and the vol;ume rockers will be placed on the right edge of the phone. Also, another article from GizmoChina tips the possible specs of the phone. According to them, the phone will be powered by a Snapdragon 652 processor, coupled with 3GB of RAM and 16GB storage. But, there is some confusion regarding what they mentioned. 3GB of RAM and just 16 gigs of storage? Doesn’t seem to be legit. However, we are expecting that the Redmi Note 4 will have similar RAM vs storage combo like the Redmi Note 3, probably. Till then, keep checking us. We’re most active on Facebook so don’t forget to join us. We will be back with more leaks and rumors, news and reviews and will also update about the Redmi Note 4 as soon as we get any update! Is Xiaomi Competing With Itself in India?